Several design features of our base mount facilitate mounting on non-flat or uneven kayak stern surfaces. In the following video, Doc discusses those design features, and shares one example to illustrate the application. 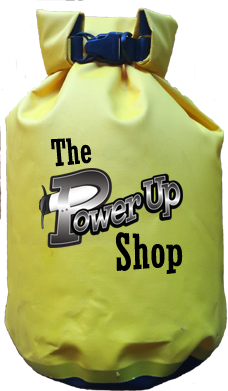 If you have a problem with mounting the PowerUp Propulsion System to your kayak, please let us know…we’ll be glad to help!